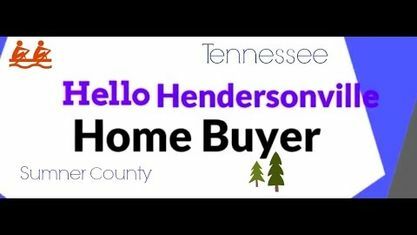 Located on Indian Lake Peninsula, the Savannah Subdivision is a single-family home development in Hendersonville TN (Sumner County). Popular streets in Savannah Subdivision include Cages Bend Road, Gaston Street, Gorden Xing, Nogs Garden, Scarbrough Court, and Tattnall Court. Other Subdivisions near Savannah Subdivision include Bridgemill At Indian Lake, Country Hills Subdivision, Durham Farms Subdivision, Lake Forest Harbor Subdivision, Millstone Subdivision, Stonecrest Subdivision and Wynbrooke Subdivision. View our selection of available properties in the Savannah Subdivision area. Get to know Savannah Subdivision better with our featured images and videos.